From acing the art of office dressing to knowing how to whittle your waist instantly, there are a lot of fashion skills out there to learn. So much so, that we had to do a second article to even attempt to cover the basics (read the first one here). Scroll down to check out the fruit of our (rather stylish) labour, and to get an education in the key things a fashionable woman should master. Skill 1. How to wear heels without any pain. Check out: the crazy (and easy!) way to prevent pain that totally works. Skill 2: Knowing on which items you should spend, and on which you should save. Check out: our guide to never wasting money again. Skill 3: How to show skin without looking scandalous. Check out: Ways to look alluring, without overdoing it. 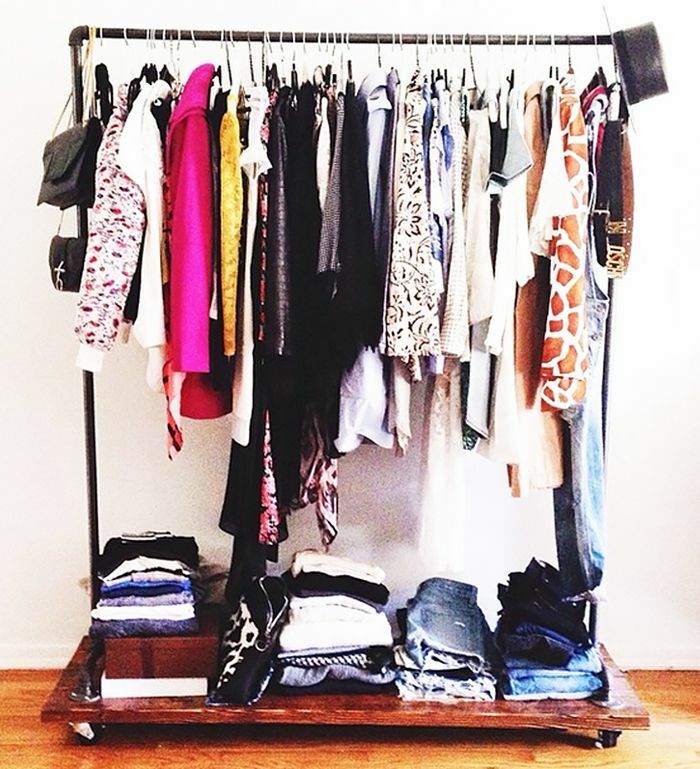 Skill 4: How to break out of a wardrobe rut. Check out: 9 ideas to inspire your outfits. Skill 5: How to dress for a wedding, no matter the type of occasion. Check out: What to wear to every type of celebration, from backyards to the beach. Skill 6: How to make your waist look teeny tiny. Check out: The fashion shortcut to a small waist. Skill 7: How to dress well for your age. Check out: How to look stylish at any age. Skill 8: How to power dress for business occasions. Check out: Katherine Power’s guide to power dressing. Skill 9: Knowing which items in your closet you’ve outgrown. Check out: the items that you need to toss by age 30. Skill 10: How to avoid buyer’s remorse. Check out: the three questions you need to ask yourself before making a purchase. Skill 11: How to not spend a ton of money at the dry cleaner. Check out: The thing your dry cleaner doesn’t want you to know. Skill 12: How to dress for a date while still staying true to your fashionable self. Check out: How fashion girls dress for a date. Skill 13: How to gently steer your guy away from fashion faux pas. Check out: 15 things you should never let your guy wear. Skill 14: How to pick a handbag that makes sense for your lifestyle. Check out: The bag style that’s so right for you. Skill 15: Knowing how to give your outfit a stylish spin in ten seconds flat. Check out: instant styling tips that make a difference. Skill 16: Knowing which jeans are best for your body type. Check out: the most flattering jeans on the planet. Skill 17: How to avoid horrifying your boss with your outfit. Check out: 6 office wardrobe mistakes that could be holding you back. Any fashion skills we should add to the list? Let us know in the comments below!